Just 40 minutes of scenic flight by seaplane from Velana international airport (Male), and here's for you a distinctive collection of beautifully designed, exclusive and extremely spacious villas across the sparkling sapphire of clean lagoon - ideally located, so that all guests can enjoy the views of sunrise or sunset against the background of the ocean. And with restaurants that are on the beach, on the water and even under water, the philosophy here is that nothing is impossible. 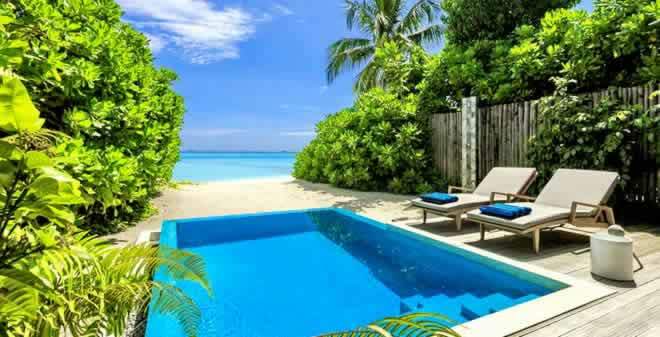 With a strong emphasis on the environment, Hurawalhi gives the Maldives exactly as much as it gets. 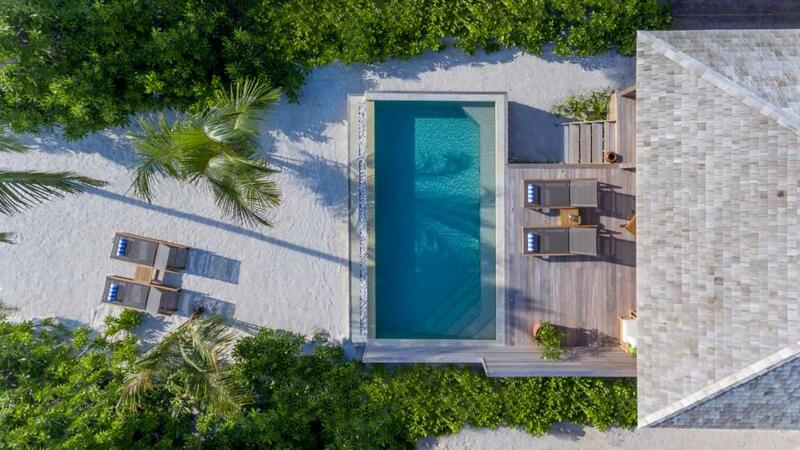 Using solar panels, energy-saving solutions, recuperation of heat and production of desalinated water, + marine biologist, eco-certificates Hurawalhi are some of the best in the Maldives. 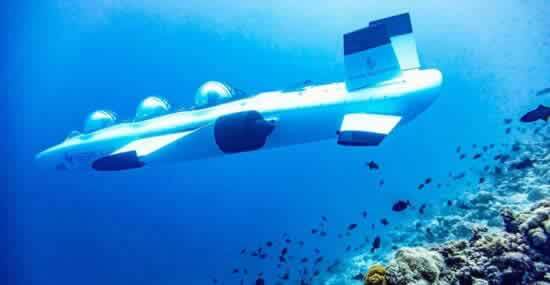 In addition, Hurawalhi cooperates with WiseOceans, specialists in the protection and education of the marine environment. WiseOceans work in the same team as the professional instructors of the hotel's own 5 * dive center PADI to provide educational dives and diving on the beautiful nearby reefs, including impressive wreck-diving. The island is a nesting place for green sea turtles, and WiseOceans has the task of educating and educating visitors, as well as preserving the natural habitat for these beautiful and endangered creatures. Named after a house reef, located outdoors and above the water, the Aquarium Restaurant - these are stunning sea views during the day and the romantic flicker of candles at night. Dishes of modern cuisine are stuffed with carefully selected ingredients of organic and domestic origin. Teppanyaki grill, with an emphasis on fresh local seafood and meat of the highest quality with delicious sushi, sashimi and tempura, prepared by a personal, highly skilled michelin-starred chef. The main restaurant of the resort, Canneli third option in Hurawalhi, with a generous variety of international dishes prepared to the highest standards. Kindle appetite best at the tables outside, with stunning views of the lagoon and sometimes, during breakfast, with the playfulness of dolphins on the horizon. A private dinner on the beach under the stars should impress your loved one, which will allow you to create an unforgettable, once in a lifetime romantic atmosphere, enjoying a banquet of brand lobster and beef wagyu cooked talented chef. 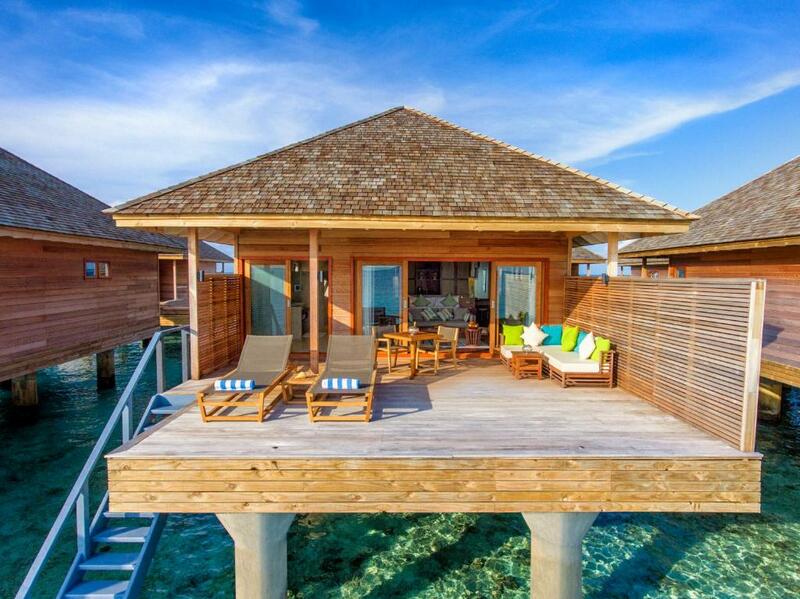 In 2018, Hurawalhi Maldives has opened a new overwater Kashibo Restaurant and Bar. The contemporary Kashibo Restaurant (kashibo is Dhivehi for sea urchin) hits the spot with a picture-perfect setting and a divine dining menu in equal measure. Executive Chef Warren Moore has created a sweeping menu of traditional delicacies with a light contemporary twist that all lovers of Asian street food will undoubtedly enjoy. At Kashibo, guests can pamper their palate with everything they love about Chinese, Thai, Indonesian and Vietnamese cuisine, amongst others, and revel in a range of seafood staples and vegetarian dishes. From zesty Vietnamese Vegetable Tacos and Balinese Buffalo Wings to Thai Lobster Tail and Chai Masala Gateau, not to forget the ever-popular Teppanyaki, lunch and dinner at Kashibo deliver a taste of Asia at its best. The intimately lit Coco bar is right on the beach, with an open deck overlooking the shimmering pool and lagoon. From the entertainment program to a full menu of drinks, wines, creative cocktails, savory snacks and hookahs - it's all about Coco. As the night approaches, the bar becomes a hot spot on the island with the best sound tracks from a professional DJ and romantic evening lighting. J.F.K. (short for Junk Food Kitchen) is the new eatery, located inside Coco Bar, is a continuation of Hurawalhi’s unrelenting ambition to spoil guests with an ever-evolving, endlessly innovative and wildly create culinary scene, worth returning to the island on and of itself. Not all junk food is created equal, and what two great minds, General Manager Brad Calder and Executive Chef Warren Moore, have devised this time is already proving to be a real hit – J.F.K. serves all your favourite holiday diet staples with Hurawalhi’s known and loved unique spin. Manta rays are one of the world’s most charismatic creatures, and swimming with them certainly tops Hurawalhi guests’ bucket lists. Throughout the manta season the team at Hurawalhi run regular trips out to see these incredible gentle giants. Most of these sightings happen at the nearby sandbank, where the sheltered lagoon is the perfect area for mantas to feed, with large quantities of plankton getting concentrated in the bay. Water skiing and paragliding, jet skiing, sup, wakeboarding, canoeing, windsurfing, kayaking and catamarans are an indicative list of other reasons to leave a cozy villa or a comfortable beachfront chaise lounge. 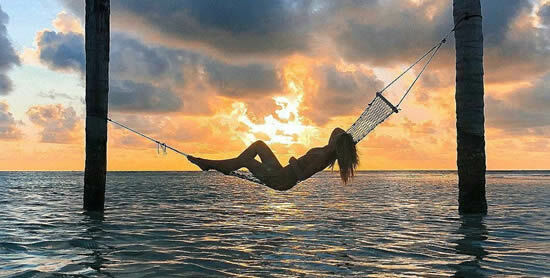 Lovers will find in Hurawalhi a lot of romantic excursions, each of the tours guarantees an unforgettable experience. A sanctuary of bliss in Hurawalhi, Duniye Spa brings guests closer to nature. With views of the turquoise lagoon, Duniye means "Universe" and the name integrally reflects the philosophy of the spa: a universal approach to health, through healing procedures based on ancient and modern knowledge from around the world. The strong influence of the healthy lifestyle of the peoples of Asia and Africa can be seen in the spa's repertoire, including the use of local healing ingredients and procedures based on traditional culture. With a holistic and individual approach, simplicity, purity and quality, the spa uses only high-quality organic spa products from Healing Earth - all medical cosmetics contain no chemicals, synthetic dyes, cocamide DEA, preservatives and parabens. In 2018, Hurawalhi Maldives has introduced a powerful new wellness experience, combining wave meditation, sound baths and undersea yoga. 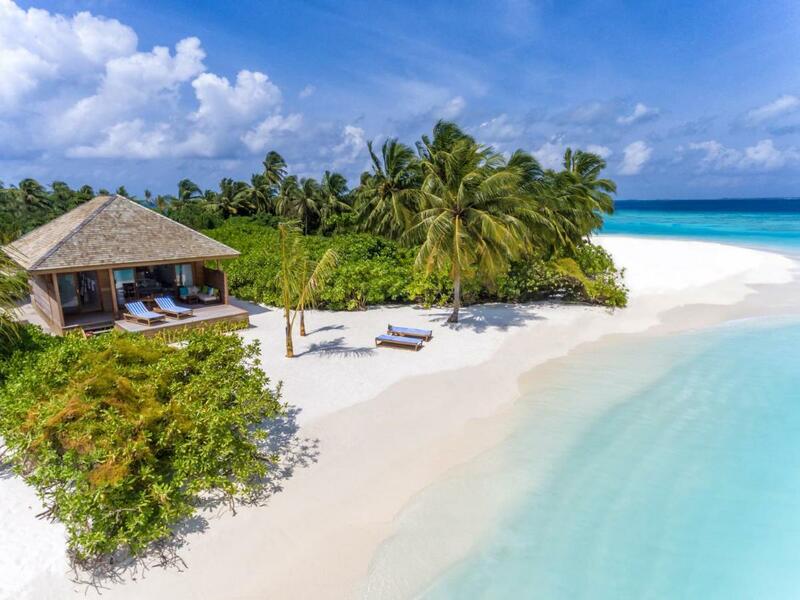 Indeed, there are countless reasons to visit the Maldives: dazzling white sand, a sea with all the shades of blue, a stunning underwater world and incredible sunsets. The opening of the new Hurawalhi ensures that this place will remain the most popular in the coming years. Especially liked the main pool, which is very beautiful both in the afternoon and evening time. Live music on Saturday night - it's great! 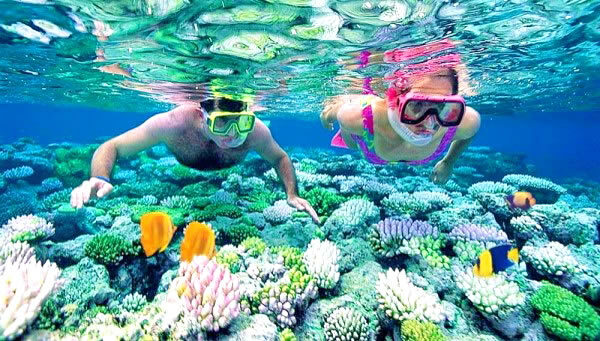 Hurawalhi Island Resort is located in Lhaviyani Atoll, and is 40 minutes by seaplane transfer from Valana Int. Airport. 60% of the island's territory operates on sustainable solar energy with most of the villas powered by solar panels. The Maldives is a breathtaking destination with it's paper-white sands, azure lagoons, and seclude island vibes. 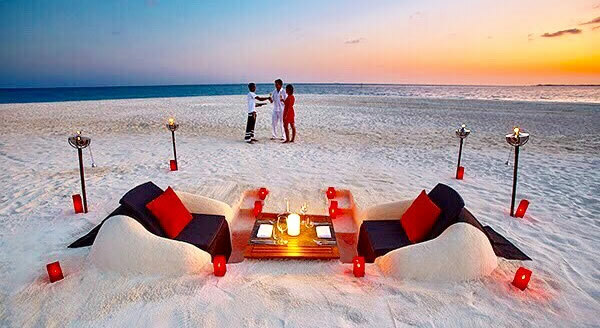 Dining and romance go hand in hand in the Maldives.The restaurants and destination dining Read More Maldives is home to the famous over-water villas and beach villas, and you can wake up to a view of the crystal clear Indian Ocean or sun-kissed beaches, but which option is perfect for you? 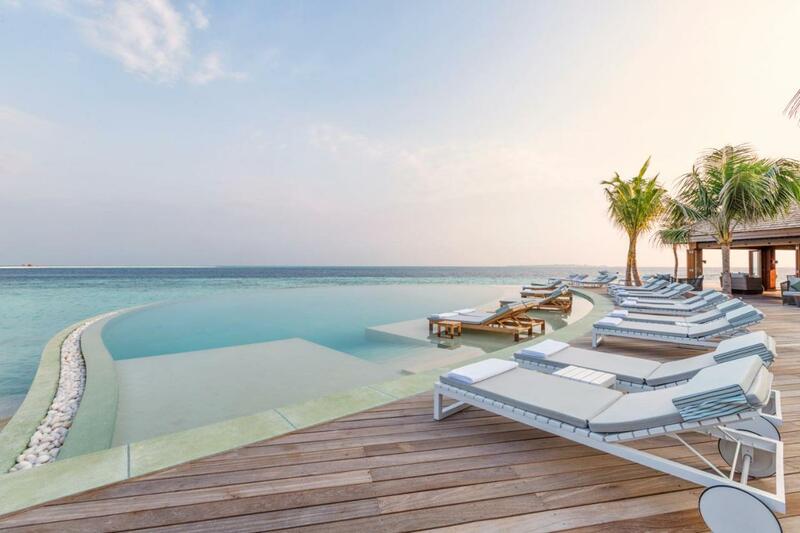 Read More Some of the best hotels and resorts in the Maldives are already included in this list, and the good part of them offers the best prices. We will constantly add new hotels, so regularly check for the best deals Read More..